Sitting firmly on the throne as the leader and king of all online jackpots. The Mega Fortune Progressive Slot rules the casino world as the ultimate titan of all payouts and prize pools. With it’s glamorous feel and awesome life changing capability, players flock to its knees in hope of becoming the slots next big winner. If spins were ever considered sacrificial, then this is a gaming god who deserves them. Boasting five reels of well-crafted illustrations, 25 betting lines and access to both local and pooled jackpots across the internet. Net Ent’s game changer is one of the world’s most powerful video slots with “Winning possibilities of a biblical scale”. You can’t match the excitement when it comes to playing progressives on the web, especially with a name like this one. It’s the appeal of the big numbers that has players glued to their laptops, mobiles and home computers, and for good reason too. Fortunes are game changers, and that’s a massive statement, it’s also what drives mega fortunes solid playability. The graphics are well defined; the control panel well suited, and the Slot’s backing music although cheesy delivers the promised goods. Everything about Mega Fortune screams money. The payout potential will have you gripped from the beginning! Whilst based on the super rich and wealthy, the betting limits are open to everyone. Whether its spinning low or rolling high at the pay tables, all players are made to feel at home. Spins cost from just 25p to £50 per throw with coin levels of £0.01 to £0.50. Betting four coins on each of the 25 paying lines will pursue the biggest progressive jackpot. 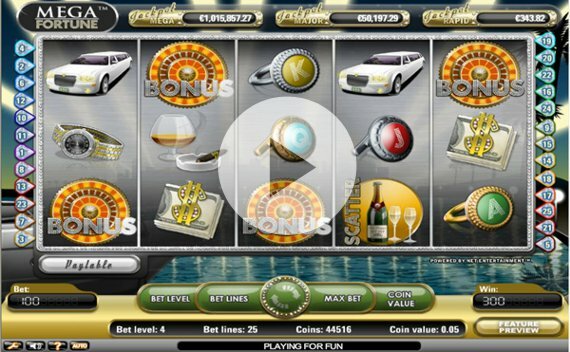 On January 20, 2013, a player of this video slot was entered into the Guinness Book of Records after taking 17.8 million Euros from it. 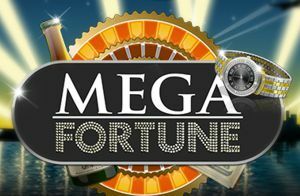 The mega fortune progressive carries an RTP of 96.6% (Theoretical Payout Rate). There’s no denying what this game is all about; it’s how the other half lives that’s evident on its five reels of wealth and luxury. Making up the 25 win lines we see the lower card values of 10 J Q K A spruced up in glitzy diamond rings (5 Aces can pay up to 150 x coins). Moving up the pay scale, and we reach the mid-tier symbols. Brandy with a burning cigar, a gold watch, a clasp of cash (how appropriate) and a limousine which pays 1000 x coins with 5 of a kind all add effect. More valuable and important symbols include mega fortunes scatter element (Champagne and Glasses), the powerboat wild and the bonus logo (this is well worth finding by the way). These three icons will get a payday ball rolling! 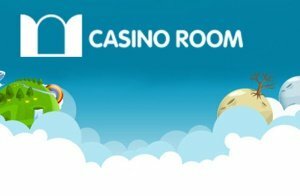 You won’t be surprised to learn that a game with a reputation for making millionaires comes with free spins rammed up against scatters, wild symbols making headway alongside bonus rounds and all of which playing that crucial role of possibly unlocking some serious money (prize firepower). Remember there’re three killer and hugely insane jackpots! 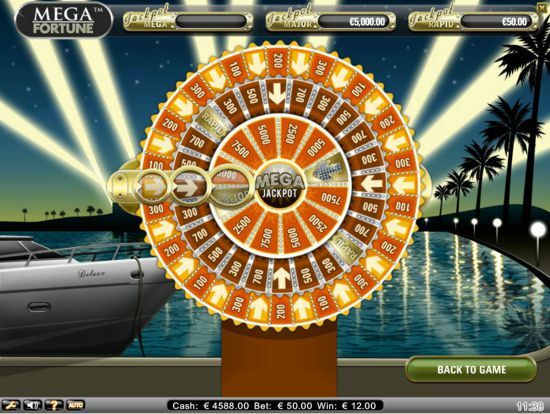 Want free spins on mega fortune? Then you’re going to need 3 or more champagne glass scatters turning up anywhere on the slots reels. You’ll then get to choose your glass of champers to celebrate with (1 of 3) which then reveals free spins alongside its multiplier. The maximum possibility here is ten free cracks at the reels with a 5 x multiplier thrown in for good measure. Leading on from those freebies already given, 2 or more champagne symbols during the free-spins round will again cause more additional rolling reels and further multipliers. Instead of getting you drunk, those bottles of bubbly get you wedged. You can also trigger mega fortunes bonus feature at this point too. It is the main event and the slot machines chance to prove itself in your favour. Activated by 3 x bonus symbols on reels one, two and three (or any linked) will begin the (possibly) life changing experience. Players then face a “wheel of fortune” scenario with possibly some of the biggest wins they’ve ever taken home. The wheel of fortune has three wheels in total with players actively trying to seek advancement to the next stage. Whilst the first level can pay handsome cash prizes to real money players, its the big progressive jackpots that become more possible the further players go. Advancing (by landing the wheel on an arrow) could reveal the rapid progressive jackpot in wheel 2. Or the major progressive jackpot in wheel 3.